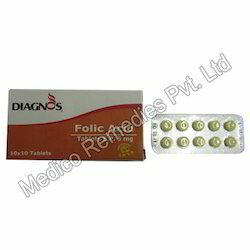 Efficient name in the industry involved in offering the optimum quality of Folic Acid Tablets. 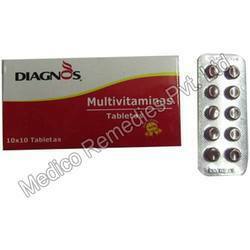 As one of the foremost organizations, we are engaged in offering excellent quality Multivitamin Tablets. 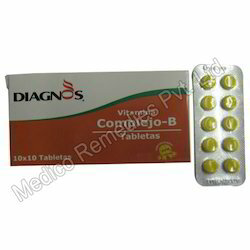 vitamin B1 is a water-soluble vitamin of the B complex. First named aneurin for the detrimental neurological effects of its lack in the diet, it was eventually assigned the generic descriptor name vitamin B1. Its phosphate derivatives are involved in many cellular processes. Sulfamethoxazole is an antibacterial. 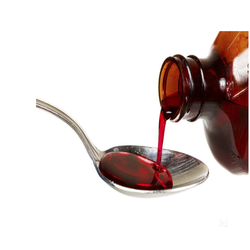 It was used for bacterial infections such as urinary tract infections, bronchitis, and prostatitis and is effective against both gram-negative and positive bacteria such as Listeria monocytogenes and E. coli. Nausea, vomiting, loss of appetite, and a rash. It is a sulfonamide and bacteriostatic. Sulfamethoxazole is a bacteriostatic antibacterial agent that interferes with folic acid synthesis in susceptible bacteria. Its broad spectrum of activity has been limited by the development of resistance. Sulfamethoxazole is a Sulfonamide Antimicrobial. Looking for Vitamin Supplements ?